Steamboats are a vital living history in American life. Some paddle wheelers take passengers on overnight cruises, some do day cruises, others have been converted into hotels, restaurants, or museums. Still others are wrecks, buried in the mud. 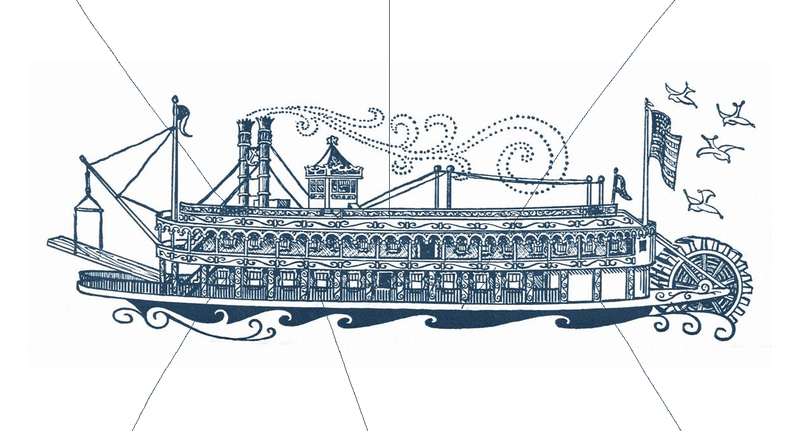 At one time there were thousands of paddle steamers transporting passengers and cargo on river systems around the world. 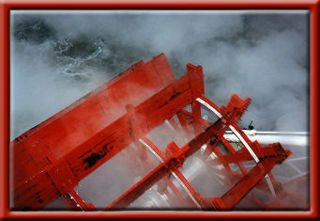 Steamboats.com was created in 1998 to promote the study of steamboat history. Always happy to hear from people! Email preferred - fastest reply. Buy books on the subject through Amazon.